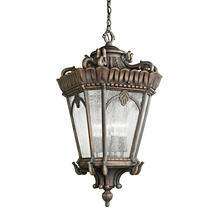 Dramatic extra large Rococo styled outdoor lanterns. 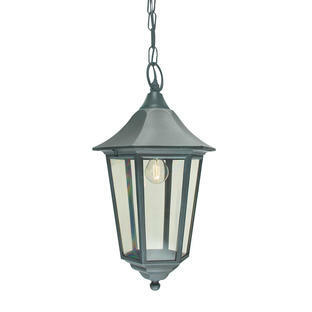 Please note that this lantern is very large so please check dimensions carefully when ordering. 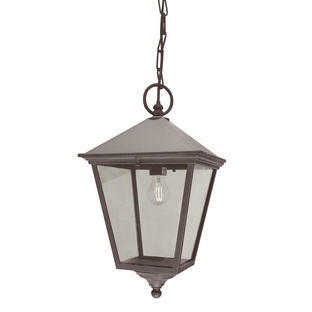 This lantern is supplied with 300m of chain. If you like the style of the Tournai Grand wall lanterns but would prefer something smaller, the Tournai Hanging Lantern is also available. 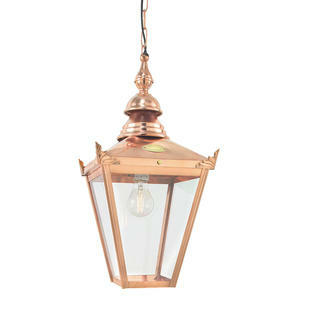 Also available in the Tournai Grand range is are wall lanterns, and a pedestal lantern.